Sri Lanka host India, whilst 2018 hosts Windies welcome South Africa with all four sides looking to make up ground on Australia, England, Pakistan and leaders New Zealand in the race to qualify for the ICC Women’s World Cup 2021. Sri Lanka host India from 11-16 September in a series that is important for both teams. For Sri Lanka, the series starting in Galle is an opportunity to open their account in home conditions while trying to forget their 3-0 series loss to India in the last edition of the tournament. For India, it is a chance to bounce back after their recent defeat at the hands of defending champions Australia at home. ICC Women’s World Cup 2017 finalists India are placed sixth with a tally of four points after six matches, both wins coming in a 2-1 series win over South Africa, while Sri Lanka are yet to earn a point after completing their engagements against Pakistan and the West Indies. Sri Lanka captain Chamari Athapaththu has a bold ambition of winning the series. On the other hand, India captain Mithali Raj is not taking the series lightly even though she knows that the likes of vice-captain Harmanpreet Kaur, this year’s ECB Super League player of the tournament Smriti Mandhana and the captain herself are part of a formidable batting order. Sri Lanka captain Chamari Athapaththu: “Our aim is to do well in this series, in order to build our points to automatically qualify for the ICC Women’s World Cup, so winning the three games is our first priority. “We are shaping up very well. We have a new coach, Harsha de Silva, who has brought in some fresh thinking into our game. He has been with us earlier and the Sri Lanka women’s team have won matches under his charge. So, the confidence level of our players has gone up. They have some world-class players with massive experience behind them. Nevertheless, we also have some solid experience and we are playing at home. Every moment of the game is a challenge for us. Every opposition is a challenge for us. However, the team who does well on the match-day wins. India captain Mithali Raj: “We will definitely play to our calibre and potential to help us gain maximum points from our series against Sri Lanka. We look forward to climb up the table and will work together as a team. ICC Women’s WT20 champions play at home: The West Indies host South Africa in Bridgetown from 16-22 September in a series that could see a change of positions in the points table. The home side have six points from six matches with South Africa just two points behind in as many matches. The West Indies captain Stafanie Taylor, who has scored 321 runs and grabbed 11 wickets in six matches of the tournament so far, wants her team to be identified among the leading teams but remembers that South Africa had the better of them in recent matches. South Africa captain Dane van Niekerk understands the importance of playing in the West Indies. West Indies captain Stafanie Taylor: “With the ICC Women’s World T20 taking place in the Caribbean this year, our Board has invested in a number of training camps for the team throughout the year, and they have been going well. Everyone is excited and looking forward to putting into practice what they have been working on and have learnt. “They (South Africa) have improved steadily and we have had some tough matches against them over the last few years. 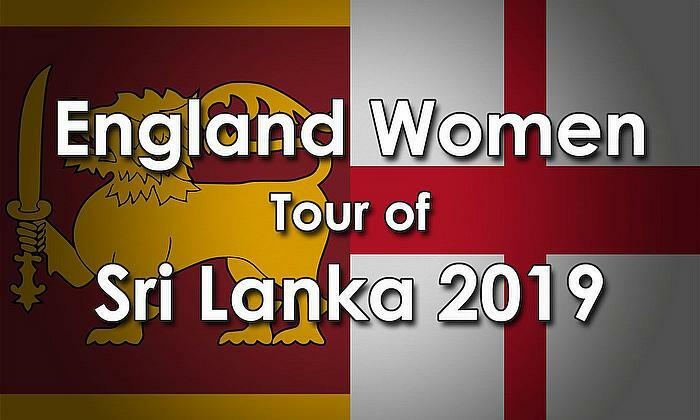 We had two unflattering performances against them in a warm-up game and then in the group stage at the ICC Women’s World Cup last year in England, so this should motivate us to perform at our utmost best and defend our home turf. South Africa captain Dane van Niekerk: “This ICC Women’s Championship series provides us with a great opportunity to prepare for the ICC Women’s WT20 later this year, also to be held in the West Indies. 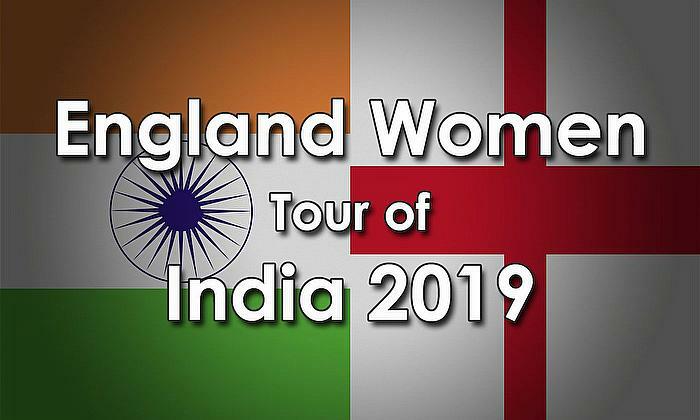 India: Mithali Raj (captain), Tanya Bhatia, Ekta Bisht, Rajeshwari Gayakwad, Jhulan Goswami, Dayalan Hemalatha, Mansi Joshi, Harmanpreet Kaur, Veda Krishnamurthy Smriti Mandhana, Shikha Pandey, Punam Raut, Jemimah Rodrigues, Deepti Sharma, Poonam Yadav. West Indies: Stafanie Taylor (captain), Merissa Aguilleira, Shemaine Campbelle, Shamilia Connell, Deandra Dottin, Afy Fletcher, Qiana Joseph, Kycia Knight, Hayley Matthews, Natasha Mclean, Anisa Mohammed, Chedean Nation, Shakera Selman,.